I can connect to SGT hosted servers again, because my dad changed our server's network card, so our ISP, seeing another mac address, gave us another IP address. That's nice. 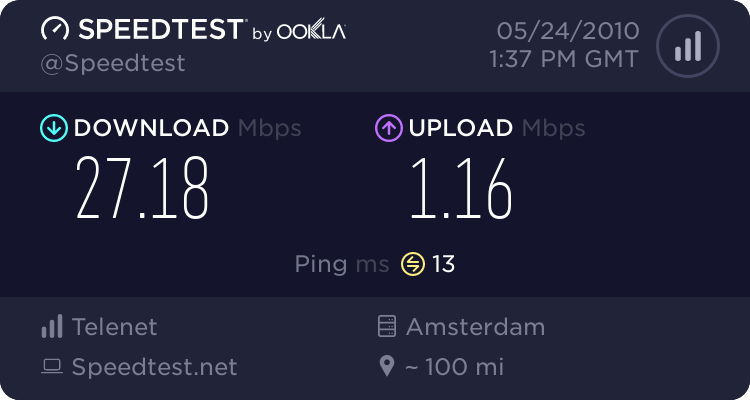 Haven't tested my net long, but I bet it has gotten way slower.